Some girl Umbreons. I draw them like hares. You can clearly see that I got inspired by the Watership Down tv series (which isn't as bad as people say). My friend's Umbreon is in the upper left, but I forgot her name. Mine is Silhouette. She's a real fighter and is still getting used to her team. She kind of keeps to herself, but she gets extremely flustered around girl Pokemon. And then there's Keiko's shiny Umbreon, Solstice. 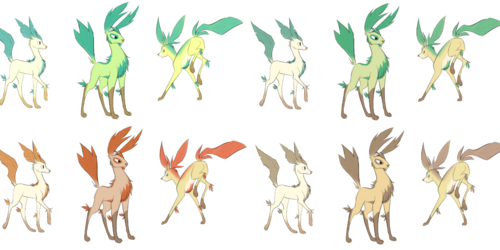 Even without the markings, they're all shaped different. 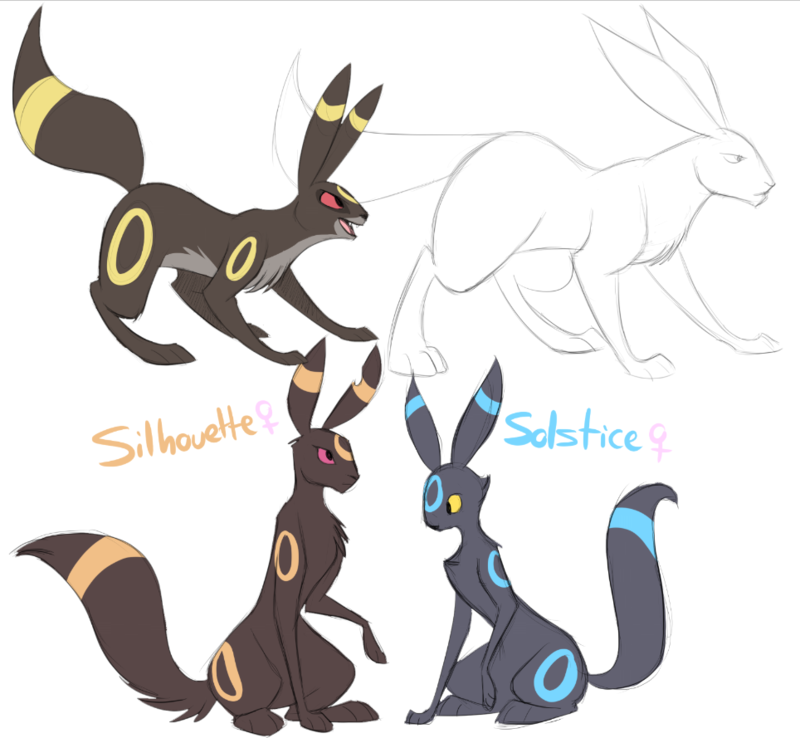 And above Solstice is just a tanky male Umbreon, who I'll be willing to sell as a character for $5. Anyone who buys will get complimentary coloring of the sketch, however they want. 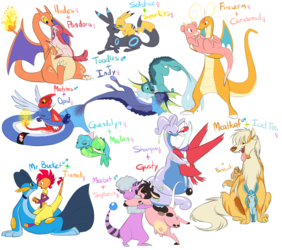 All Pokemon all the time forever!